Having a gluten intolerance can be tough enough without it getting in the way of your alcohol consumption! Thankfully, there’s no need to miss out on celebrations as breweries all over the country are responding to demand and coming out with their own gluten-free beers. We bring you ten of the very best – crack open a cold one and enjoy! Italy’s most iconic lager was made suitable for coeliacs back in 2016 and has been a hit. There’s no compromising on taste with this GF alternative to the classic Peroni Nastro Azzurro – the same balance of citrus and bitterness is there, just without the gluten. 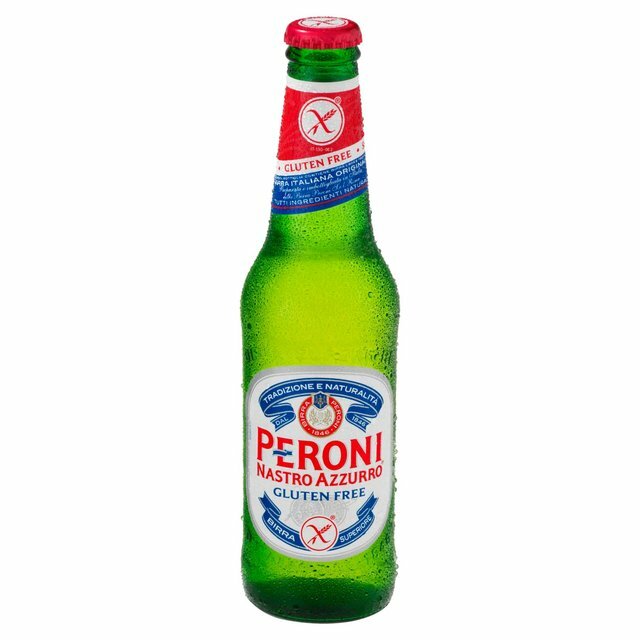 The refreshing crispness of a traditional Peroni, endorsed by the Italian Coeliac Association – count us in! 4x330ml bottles retail at £6.50 from Ocado, Tesco, Sainsbury’s, Waitrose, Asda and Morrisons. Let us introduce you to the world’s most award-winning gluten-free beer! Since its launch in 2006, Daura has caught the attention of some big names in beer, being crowned World’s Best Gluten Free Beer twice. This clean and sparkling lager is a smooth, fresh-tasting option for GF beer drinkers, with a bitter finish. A 4-pack of 33ml bottles retails at around £6 from Ocado, Sainsbury’s, Waitrose, Tesco, Asda and Morrisons. 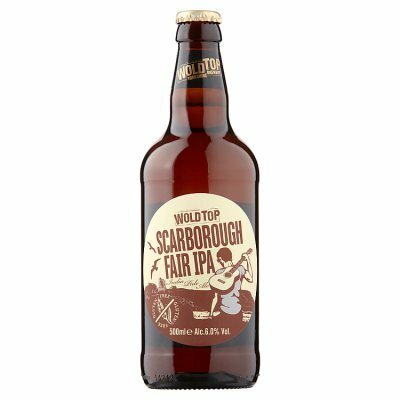 Family-run Yorkshire-based brewery Wold Top was founded in 2003 and has since created a strong selection of core beers that are available year-round, several of them gluten free. This one is a slightly fruity, full-bodied IPA made from a triple hop blend. For those with a severe gluten intolerance, it must be noted that this beer is not entirely gluten free, but has a certified gluten content that is below the codex standard of 20ppm. A 500ml bottle is priced at around £2 and is available from Waitrose, Sainsbury’s and the Wold Top online store. This Belgian beer is made from naturally gluten-free grain and non-GMO yeast and was the winner of the Free From Gluten Free Beer award in 2014, as well receiving numerous Great Taste Awards. Another full-bodied IPA, this brew has herbal notes and is well-balanced with a mixture of five hops. A 330ml bottle retails at £2.49 and is available from Ocado or the official online store. Another recipient of a World Beer Award, this time for Europe’s best GF offering, this tawny ale is made from a blend of Cascade, Liberty and Challenger hops. Nick Stafford built a brewery at the bottom of his in-laws’ garden in 1991 and the rest was history. We’d say Hambleton Ales has made some impressive strides since then! A 16-bottle crate of GFA is available for £29.80 on the official website. 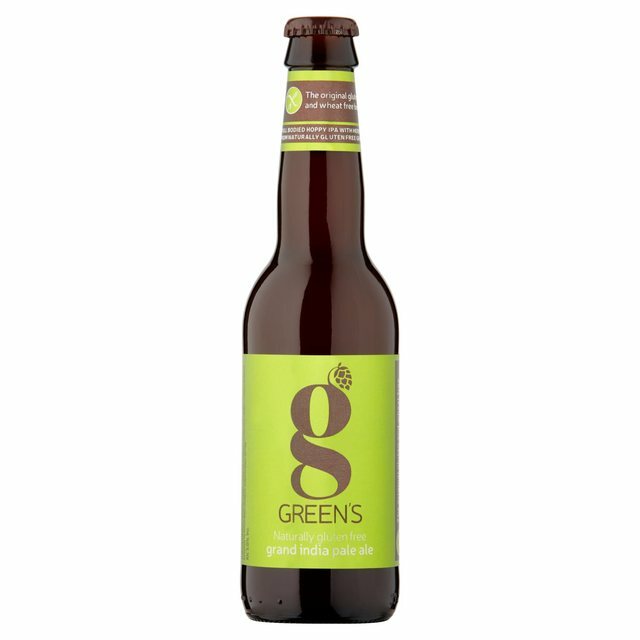 Gluten-free brewery Green’s make another appearance on the list, this time with their golden ale. This is a creamy ale with notes of caramel; crisp, subtle and made with natural spring water. A 330ml bottle retails at £2.49 and is available from Ocado, Sainsbury’s or the official online shop. This dark roast stout is made with naturally gluten free millet malts, giving it a deep flavour. The flavour is nutty, slightly roasted and has hints of dark chocolate. All their beers are naturally gluten free, aiming for the highest quality brew – to see the full list of brews visit their website. Autumn Brewing Co. beers are only available from selected stockists. Hepworth are another brewery that offer a substantial range of gluten-free options, and their Classic Old Ale is particularly tasty. So, it may not be a stout exactly, but we’ve included it in this section as it’s a stand-out choice for those with a taste for darker beers. This traditional winter brew is malty and roasted, but has sweeter notes of the Admiral hops it’s brewed with. 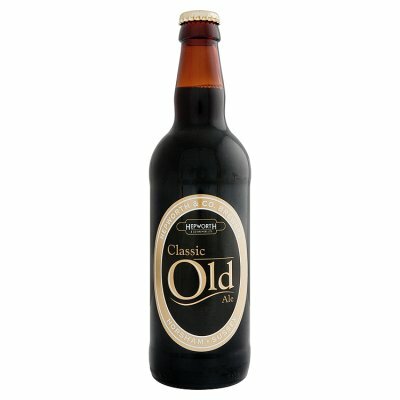 A 500ml bottle of Old Ale retails at £2.10 from Waitrose. Bellfield Brewery hail themselves as “the UK’s first craft brewery dedicated to gluten-free beer” and are on a mission to make beer accessible to all – they sound like our kind of people! Their pilsner is light with a slight bitterness to it, with gentle floral tones rounding it off nicely. 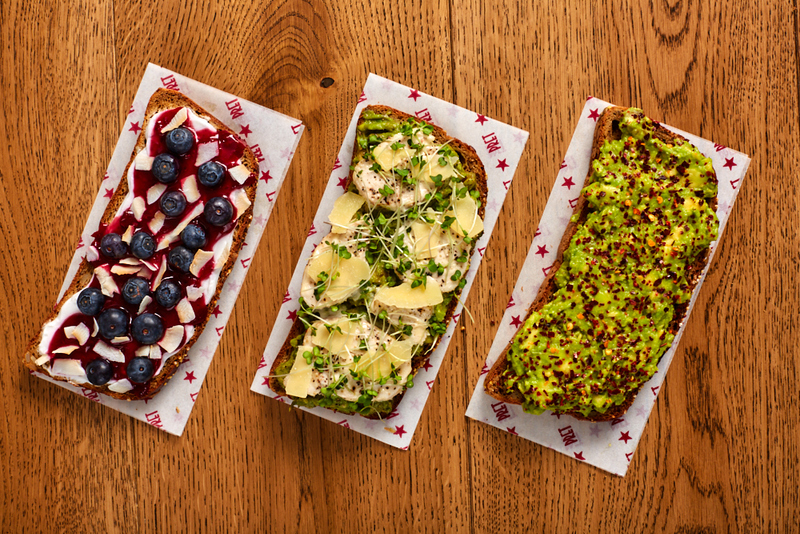 Their traditional preparation methods combined with the use of non-traditional ingredients seem to be brewing up a storm! 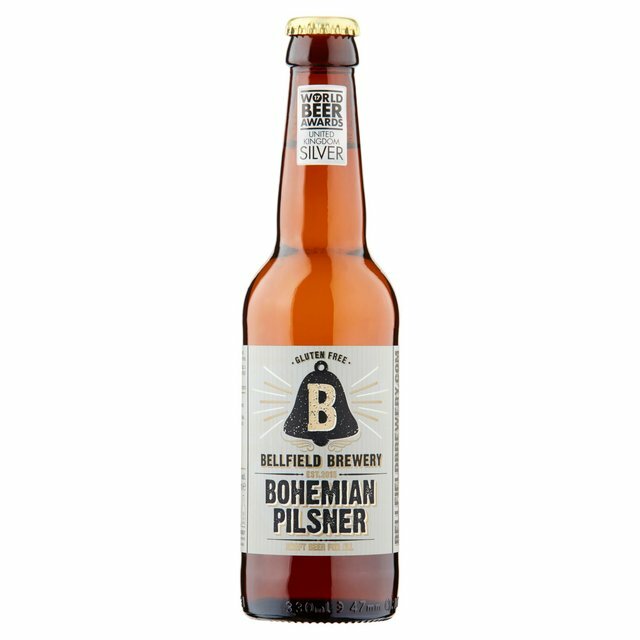 A 330ml bottle of Bellfield’s Bohemian Pilsner is available for around £2 from Morrisons, Sainsbury’s and Asda. Okay, we had to include one more beer from Green’s – this pilsner is deliciously citrusy with notes of vanilla, but enough bitterness to give it a well-rounded finish. Brewed using simple, natural ingredients, this beer has all the taste of a classic pilsner, as well as the golden straw colour. 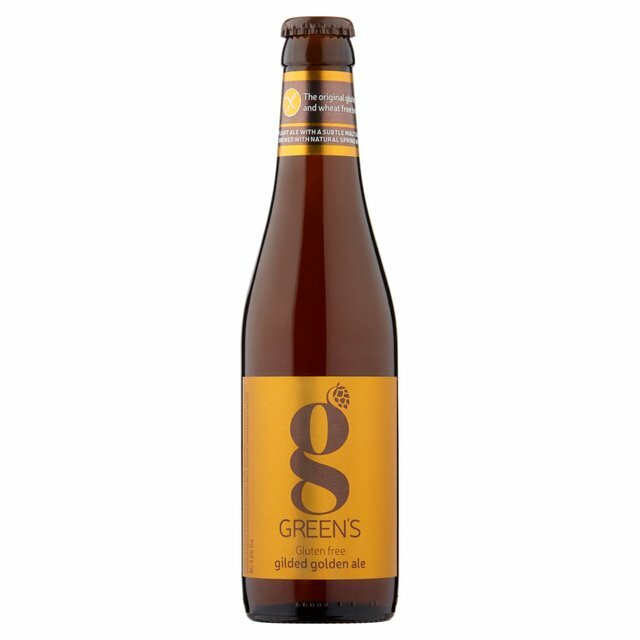 A 330ml bottle of Green’s Gluten Free Premium Pilsner retails at around £2 and is available from Ocado, Sainsbury’s and Co-op.